A humidity sensor, meter or transmitter is an instrument used for measuring the moisture content in the atmosphere. Humidity measurement instruments usually rely on measurements of some other quantity such as temperature, pressure, mass or a mechanical or electrical change in a substance as moisture is absorbed. By calibration and calculation, these measured quantities can lead to a measurement of humidity. Instruments use temperature of condensation (the dew point), or changes in electrical capacitance or resistance to measure humidity differences. 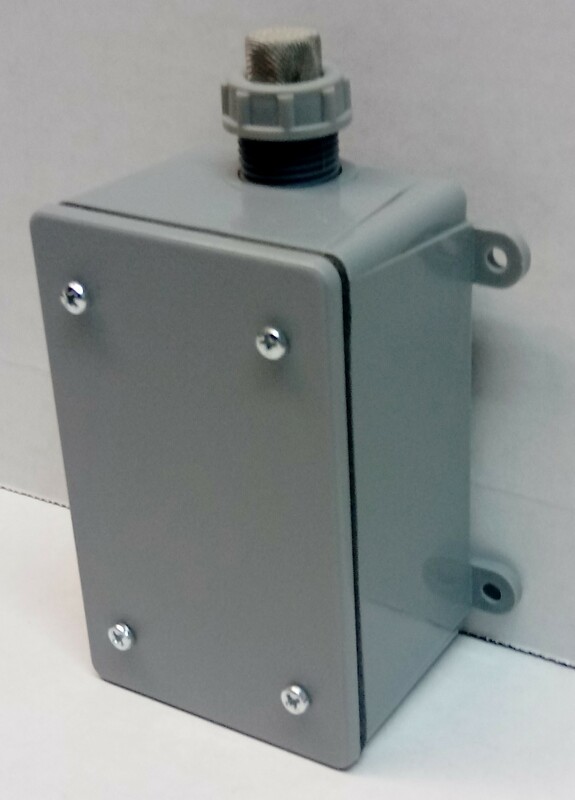 Relative humidity (RH) transmitters for scientific, automation and industrial applications feature wall mount and duct design, Nema 4X enclosures, remote mounted sensors with integral cables, field replaceable sensors, standard 0-1V, 0-5V and 4-20 mA outputs, food grade plastic or stainless steel construction and optional temperature measurement. 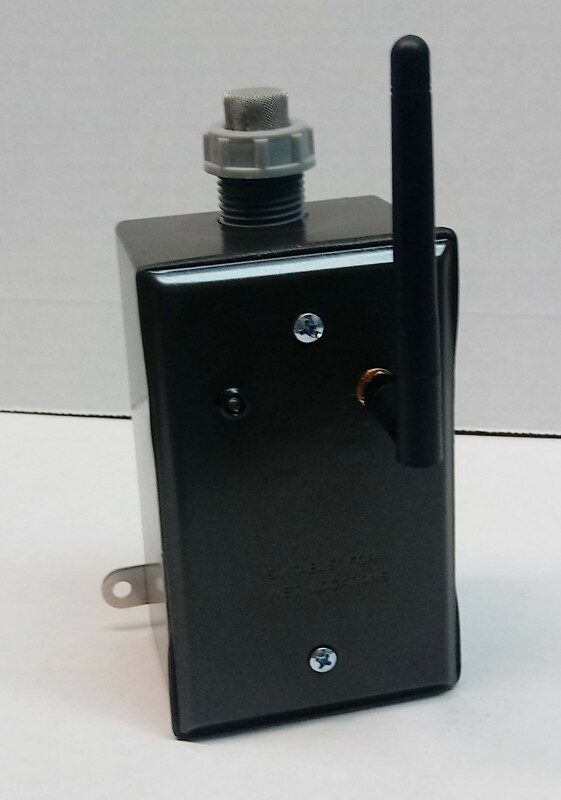 Wireless Relative humidity (RH) transmitters for scientific, automation and industrial applications feature wall mount and duct design, Nema 4X enclosures, remote mounted sensors with integral cables, standard 0-1V, 0-5V and 4-20 mA outputs, food grade plastic or stainless steel construction. Wireless models with up to 9 Miles operation. Copyright © 2012– ImagineInstruments.com TM , Imagine Instruments LLC, All Rights Reserved.